Are you ready for an unbridled yet wholesome type of comedy? If so, give ventriloquist Taylor Mason a look and listen. There are no low blows to politicians or ethnic groups. Instead, warm, witty observations on the human condition predominate. With no ax to grind, Taylor Mason and his mouthpiece, Romeo, lampoon all our sacred cows. 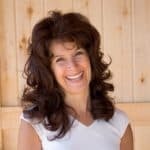 There is no bitterness, just pure, unadulterated joy at being human. Fun, family-oriented entertainment is the goal. Taylor Mason, started performing when he received a ventriloquist puppet at his tenth birthday party. His humor is quick and clean, leading to laughs across generations of audience members. Seen here, Mason and his sidekick Romeo, argue over the possibility of tweeting the entire Bible. Taylor Mason has performed in a wide range of venues from campuses to conferences. He is open for bookings; his act is sure to please. With a variety of comedic sidekicks and a witty rapport, Taylor Mason can be a memorable addition to your event. “Marco Polo” has never been more entertaining. His characters exude vitality and a joie de vivre unknown in the current comedy community. An unerring sense of timing and a true devotion to his craft truly bring his characters to life. Watching his show, it is a difficult feat to separate the man from his creations. Heartwarming and entirely engaging, Taylor Mason completely indulges his audience. He demonstrates his quick wit in this polished delivery of a humorous look at sibling rivalry. He blends his musical and comedic talents to get the audience to laugh with him as well as at themselves. 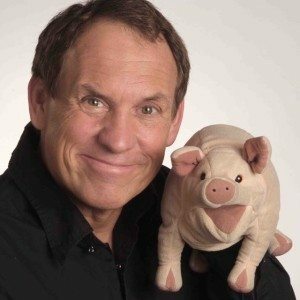 Taylor Mason has honed his family friendly humor over a twenty-five-year career on stage. He is a comedian, musician, and ventriloquist who has won awards and made it to Carnegie Hall. Mason’s old school humor appeals to a wide variety of audiences. His act has been well received whether he was performing before a church small group or at a large corporate event. Taylor Mason delivers the joke, the punch line and gets laughs with his unique style. There can be no denying it, Taylor Mason and his puppets are simply awesome. Watching the show, it is almost impossible to distinguish the two. One is virtually compelled to watch the dummy while, in reality, the virtuoso controls the strings. In his usual way, Mason starts out strong. He engages the audience, building to a small climax. Then, in spectacular style, he invites a half-dozen unwitting accomplices from the audience to complete his act. Each audience member is given a puppet of his own, and the real fun begins. He intentionally interacts with complete novices to provide a warm, funny and witty show. Comedian, entertainer and artist Taylor Mason talk about growing up on a family farm, Grandma, and Professional Wrestling. Taylor Mason, stand-up comic, ventriloquist, musician, and corporate entertainer, suggests in this very funny video that hip hop began on a Saturday morning outside his small town of Grand Ridge, Illinois. This humorous story has rap-like musical wit. This beatboxing bit of business has Taylor portraying an auctioneer selling livestock at a farm auction or county fair. Taylor adds many comical hand gestures that make viewers roll in their seats. This soon-to-be viral video performance is addicting and tickles the funny bone. Taylor has love and passion for his unique art form and has appeared at Second City in Chicago where legends like John Belushi and Chevy Chase have performed. He has also headlined major comedy clubs around the country. For those looking to book a versatile comic who has a clean, polished, professional act, Taylor Mason is the master blaster. This family-friendly video makes even professional comics rethink humor with adult content. It serves as a tremendously funny example of what comedy should be. Thou Shalt Laugh 5! Comedian Taylor Mason-Paco on BBQ. 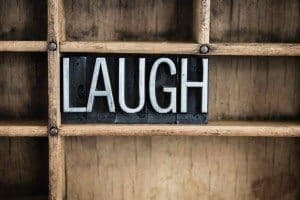 Thou Shalt Laugh, the biggest Christian stand-up comedy series ever! Hosted by the legendary “Queen of Clean” herself, Chonda Pierce, Thou Shalt Laugh 5! features six world-class comedians, sure to deliver your family hours of hilarious–and clean–comedy. Returning favorites Taylor Mason, Gilbert Esquivel, and Bone Hampton are joined with unforgettable appearances from newcomers Leland Klassen, Daren Streblow, and Joey I.L.O. Sometimes, all people need from an event is a feel-good vibe to carry them through. However, how do you make sure you bring the right act to create this mood? Maybe you just have to look beyond the classic entertainment formula – and consider performers like Todd Oliver and Friends. If by name you assume, it is about several members, you are right. Except they are a special kind of performers, as they are four-legged. So, let’s see in what ways can they make your event one of the best your guests have ever attended. First, let’s start with a warning. Yes, Todd Oliver is a ventriloquist. However, don’t expect from him the classic ventriloquist act – his show formula also includes dogs, puppets, and musical acts. Americas’ Got Talent season 7. How has he managed to stand out and establish such a solid reputation within the industry? His story starts with the childhood memories of his whole family laughing at Edgar Bergen and Willie Tyler’s gigs. Since then, he has been busy honing his ventriloquist skills and finding new ways to branch out. One of them was joining forces with French Bulldog Irving and then forming The Smiling Eyes – a band to create the audio part of the fun. always custom-tailored to the new event. 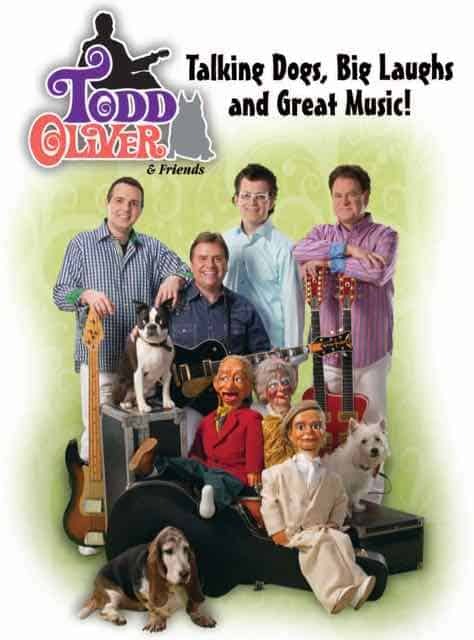 You could say Todd Oliver and Friends is a well-defined affair. On the one hand, you have Todd, Irving, and Lucy as headliners, on the contrary you can notice Pops, Miss Lilly and Joey as supporting cast. Irving: some people claim that if dogs could talk, there would be no need for human friends. Well, Irving is a dog lover’s dream come true, as he can talk (don’t ask us why – let’s have it as it is, a well-kept secret). In his words, he is “proficient at napping” and “Todd’s laptop.” Plus, we would say, quite a good motivational speaker (check his catchphrase: “Now it is your turn to get off the couch and come and see me and the show.”). Lucy: the one who out-talks Irving. A multitalented actress, she just wags her tail, and the band starts playing songs. Pops, Miss Lilly & Joey: the dynamic puppet trio full of personality and original banter. The Smiling Eyes Band: they are the musical wizards who make the act a complete and original comedic smash. They are a great bunch that likes to perform in traditional theaters and also tours the US, among others. These being said, you must have realized by now that Todd Oliver and Friends is a complete show wherein the creator puts every inch of his talent and creativity. That sure speaks volume to the quality your event could benefit from, in case you settle for them as your entertainers of choice. Make sure you do not miss this act and get in contact with us right now.